It's sad to say goodbye to all hair bow holders. I am trying to get rid of all the hair bow holders. I haven't had time to do any new hair bow holders, I am going to focus on the clippies and flower headbands. 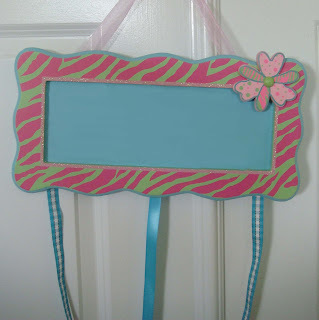 All the bow holders listed are already made and will be sold as listed.